The iPhone is already capable of capturing amazing video as long as you know what you are doing. 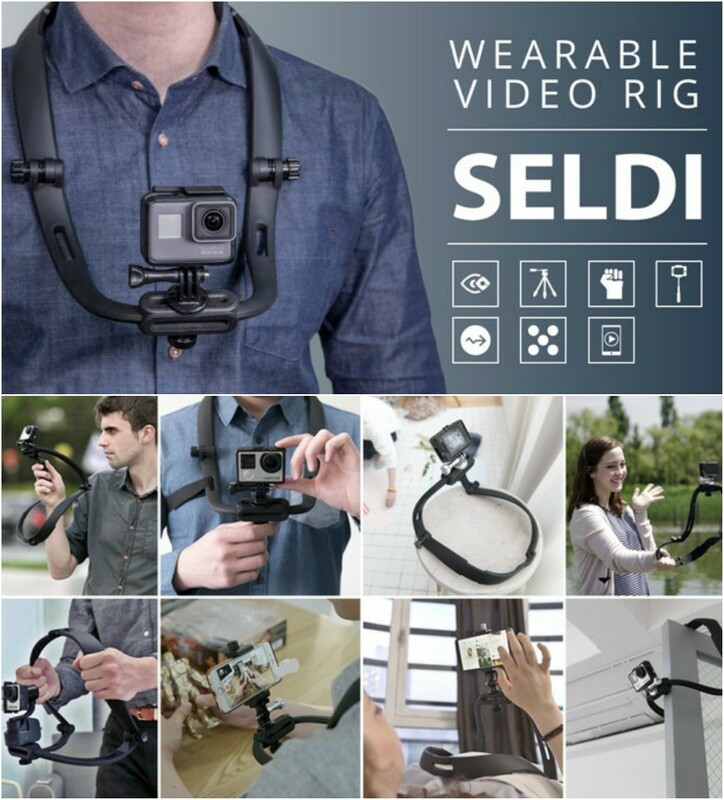 With the SELDI video rig, you can do even more with it. 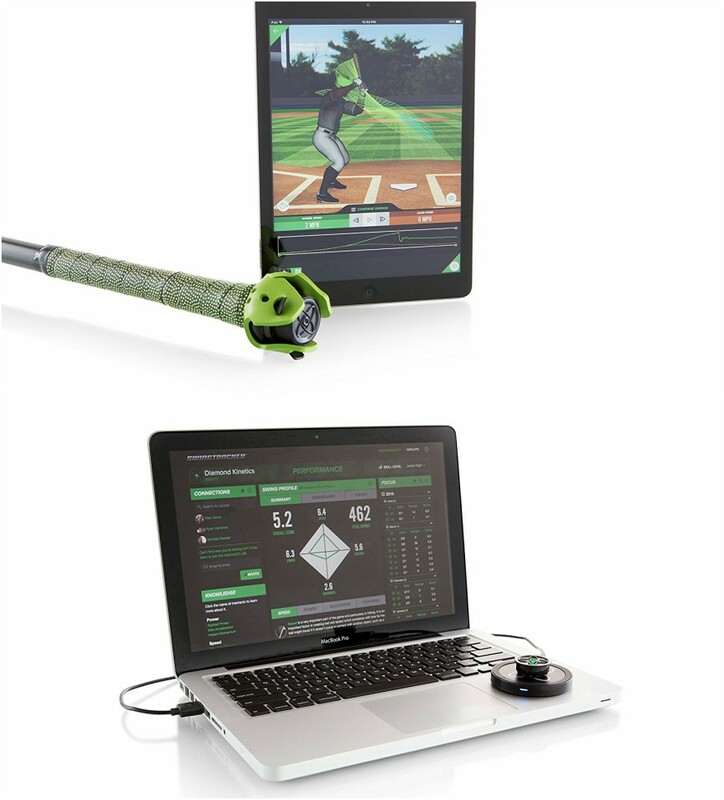 This is a 7-in-1 solution that lets you capture selfies, POV videos, stabilized footage, and everything in between. SELDI slides over your head and rests on your shoulders, making it easier to record the world around you hands-free. You can use a SELDI to replace a tripod, hand grip, stabilizer, chest mount, and selfie stick. You can attach any smartphone or camera with 1/4″-20 mounts. Like what you see? You can find this project on Kickstarter at this time.